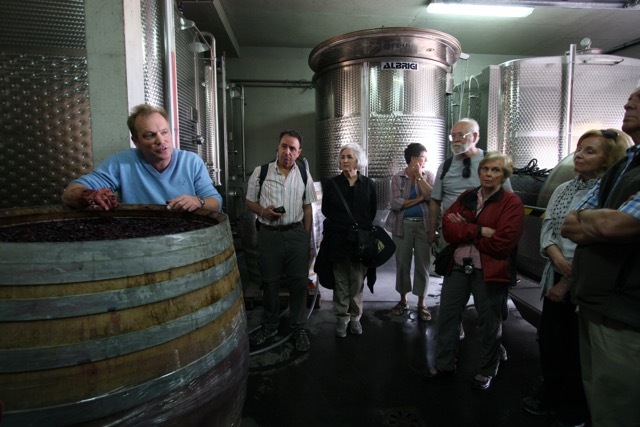 Wednesday evening wine tour/tastings are back at Mourchon, and will continue till October this year. As always from the first week of April we commence the Mourchon Wednesday evening ( 17.00 hrs start ) wine tour and tasting given in the English language. 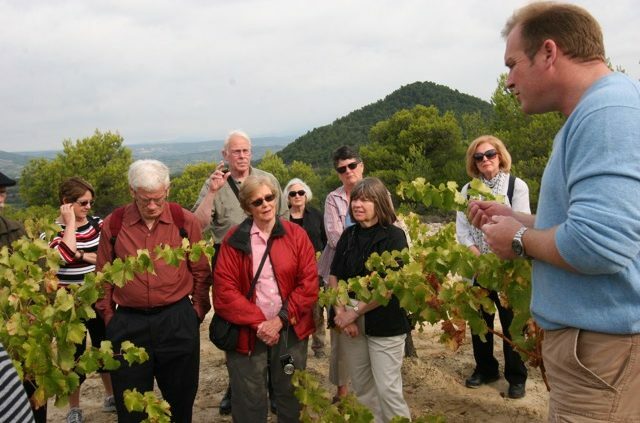 A full explanation of both viticulture and viniculture is discussed during a walk through the vines and the winery which is followed by a tasting of current vintages from the Mourchon wine portfolio.